Matt Fitzpatrick is in a strong position for a top ten finish heading into day three at the Nedbank Championship in South Africa. The Sheffield golfer matched his opening day efforts with a one under par round of 71 to sit seven shots off leader Sergio Garcia, who was in an exceptionally strong position after his 64 on Thursday. The season’s penultimate event looks currently to be a three horse race between Garcia, Louis Oosthuizen (-8) and Mikko Korhonen (-6) but a Saturday surge could bring others in contention. Fitzpatrick’s decent score had plenty to do with an eagle on ten where he zipped a bunker shot straight into the hole. 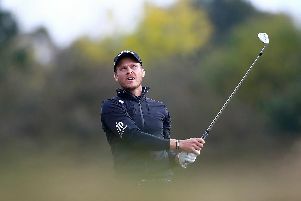 Fellow Sheffield golfer Danny Willett also shot a 71 to take him to +5 for the tournament. 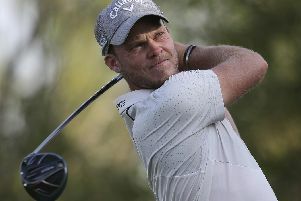 With no cut, Willett is into the weekend as he looks to secure his place at next week’s Dubai World Tour Championship. On the European Tour’s projected rankings, Willett is inside the top 60 but remains vulnerable.